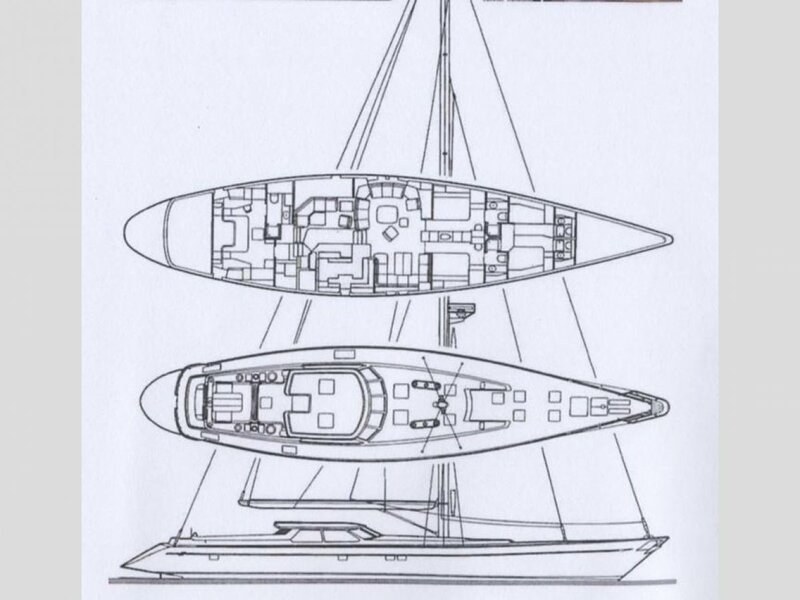 "When I was a young man newly interested in naval architecture and yacht engineering I tried many times to draw the perfect, most beautiful yacht. 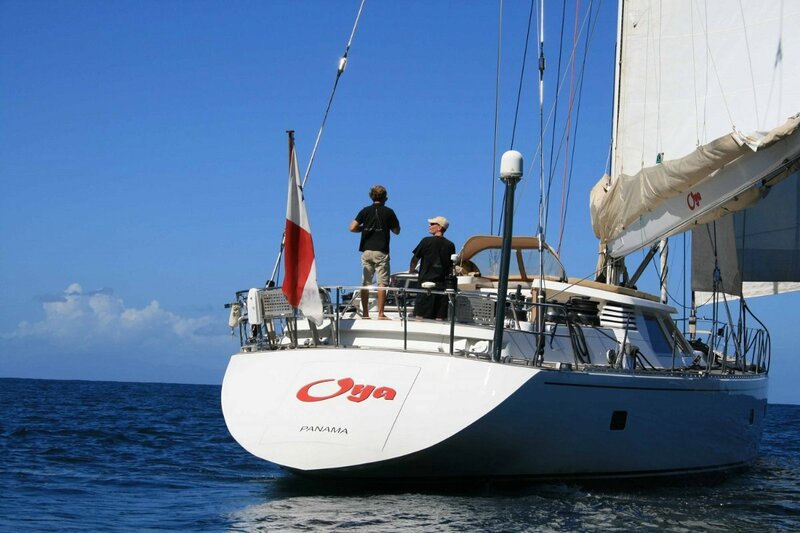 "Oya" is exactly as I imagined this perfect yacht to appear. 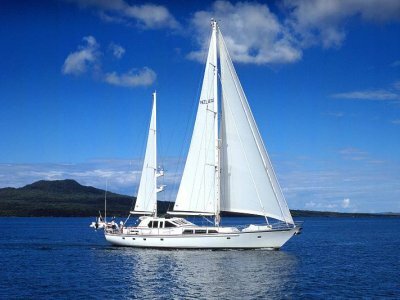 This 100' aluminium sloop built to a Ron Holland design by Camper and Nicholson in 1989 was completely refitted by Cantieri Perini in 2003 and the standing rigging was renewed in 2011. 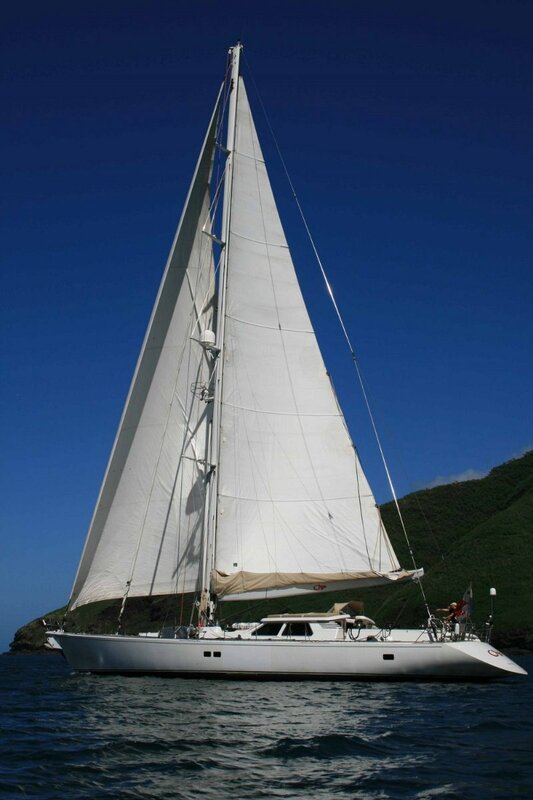 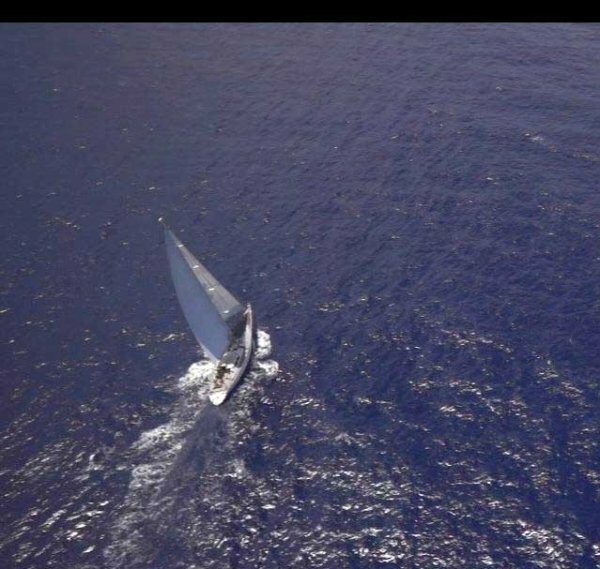 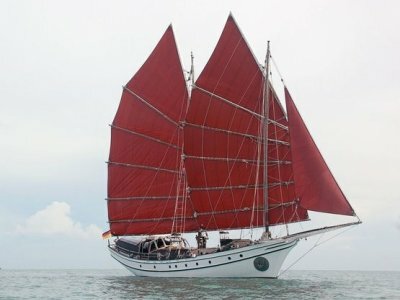 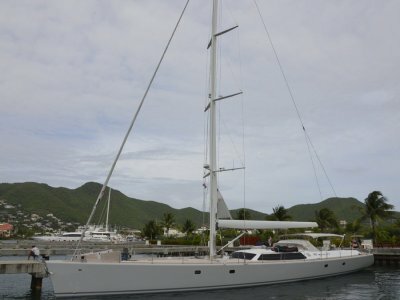 Long and powerfully rigged with Carbospars carbon mast and boom, Navtec rod rigging and hydraulics, she offers excellent performance under sail. 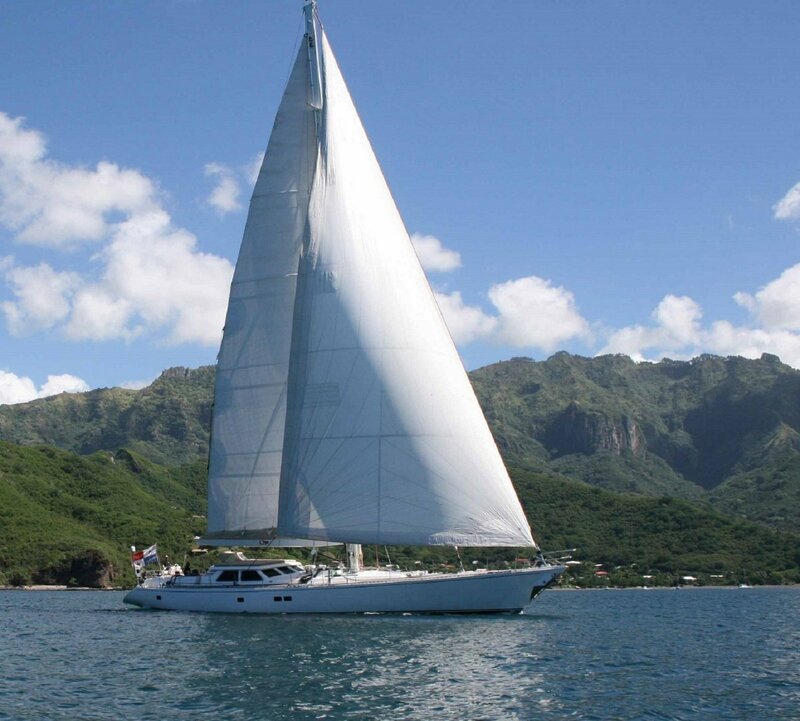 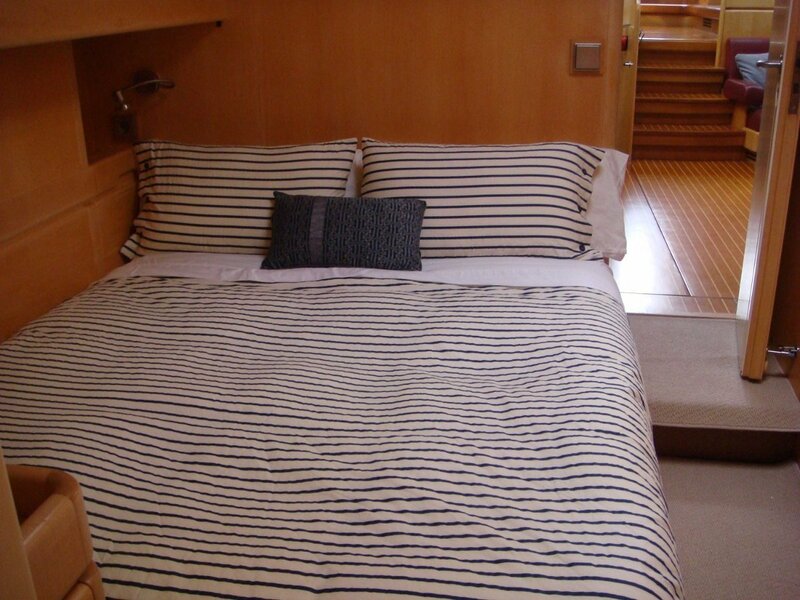 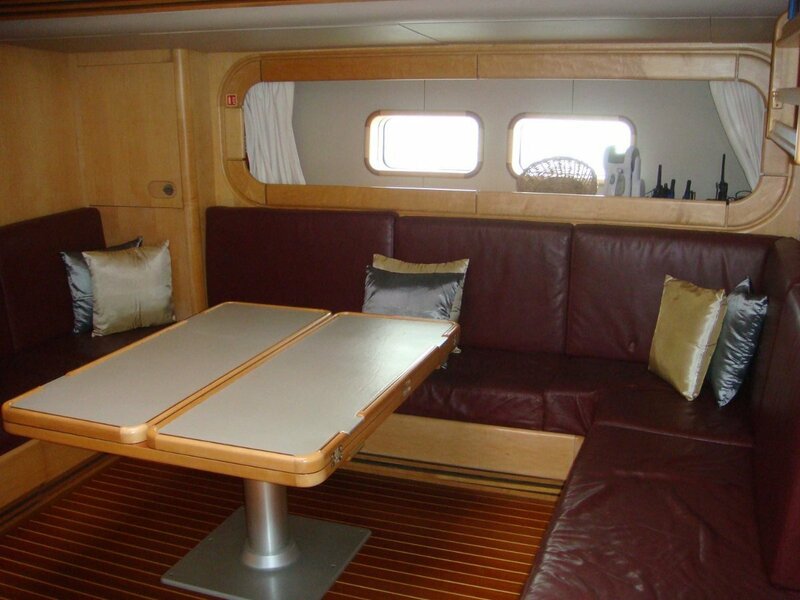 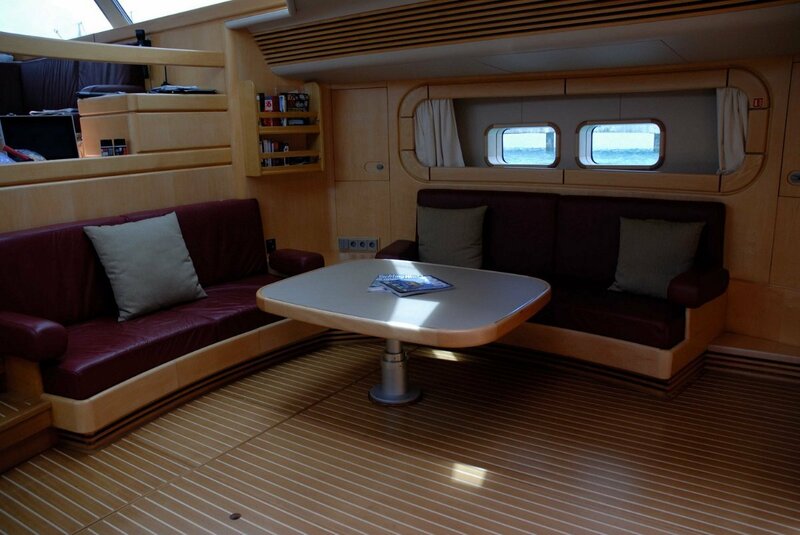 Accommodating 6 guests in 3 staterooms and 4 crew in 2 crew cabins. 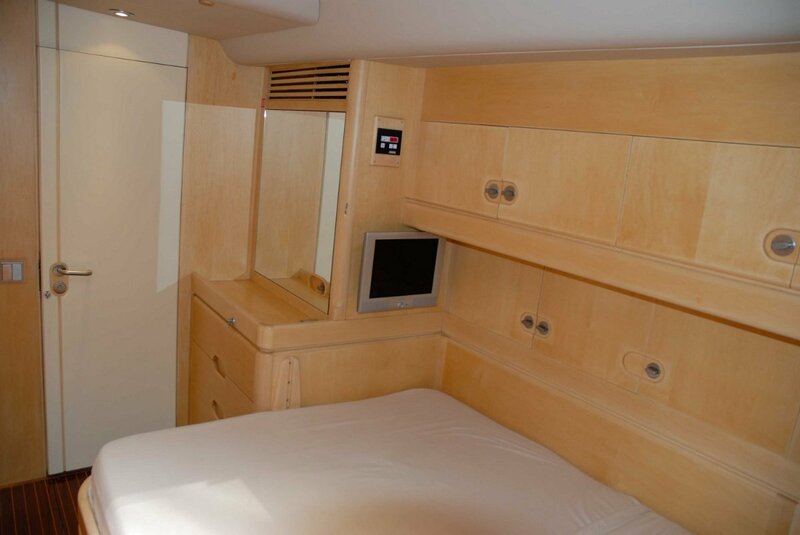 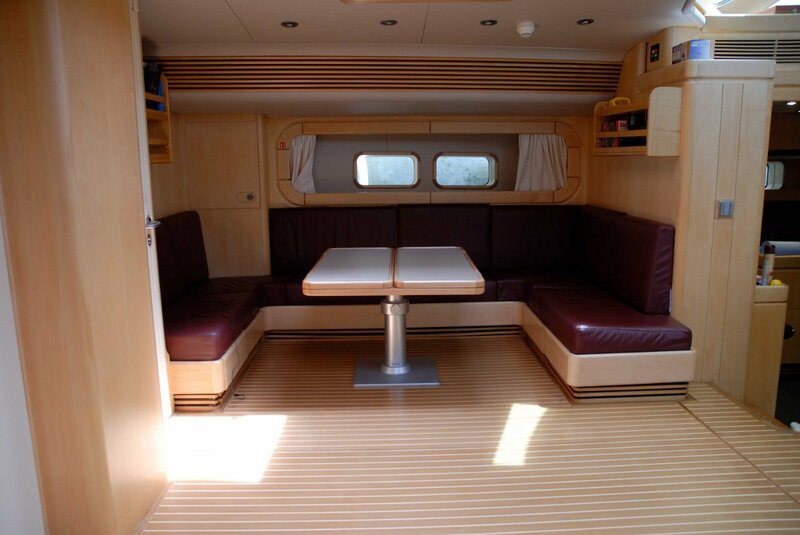 Air conditioned throughout and with excellent electronics package. 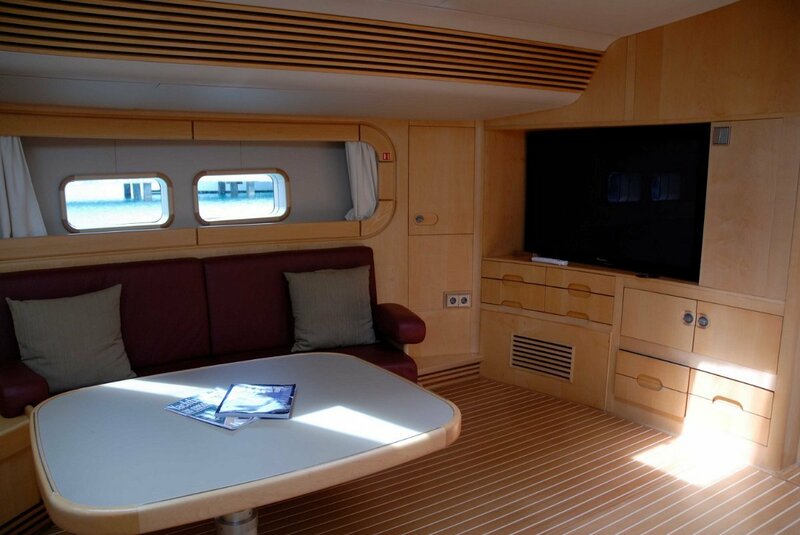 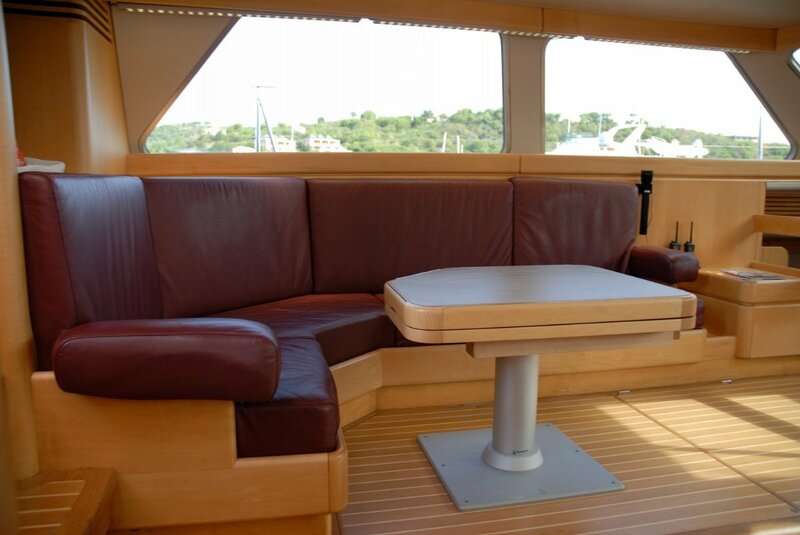 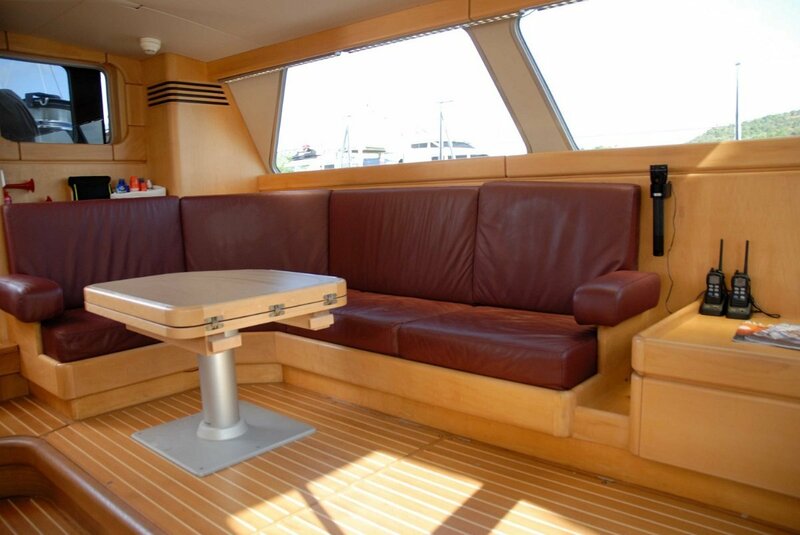 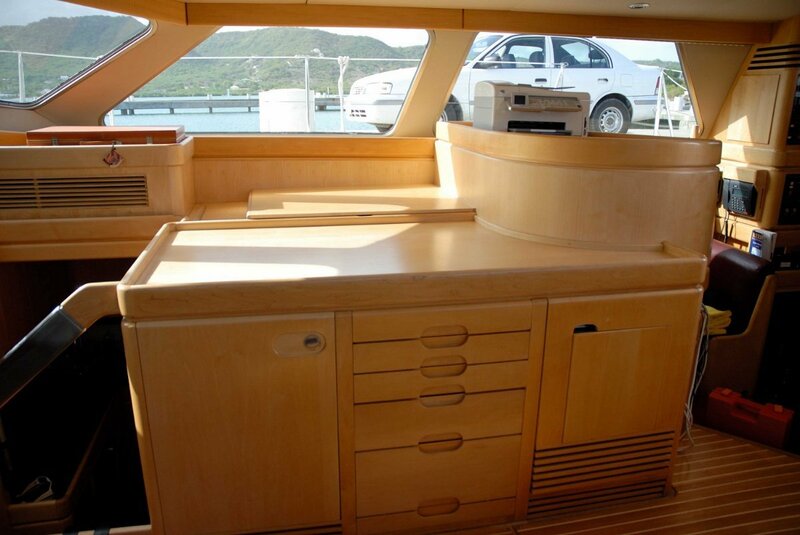 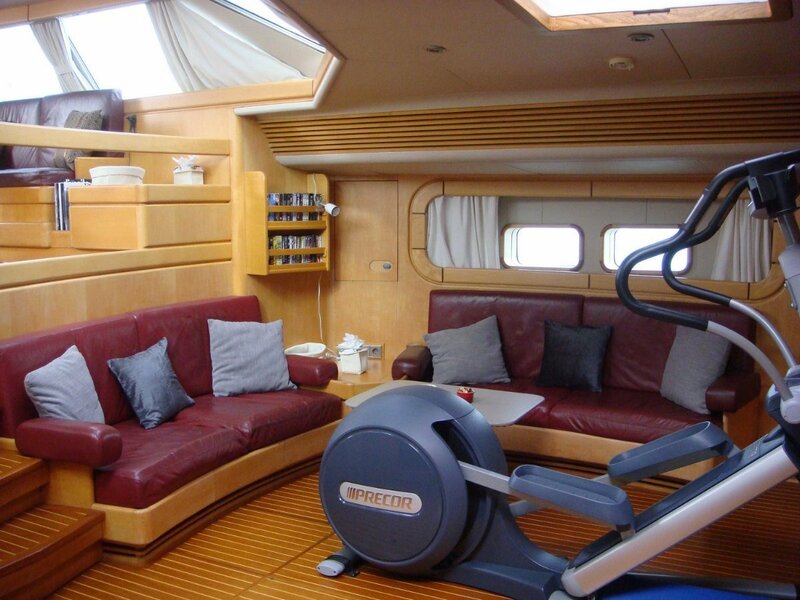 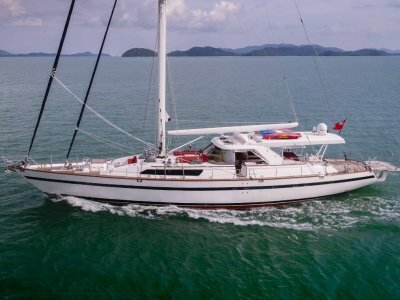 The owner has had a change in life and does not foresee using this beautiful yacht as it should be used, he therefore asks all offers to be presented. 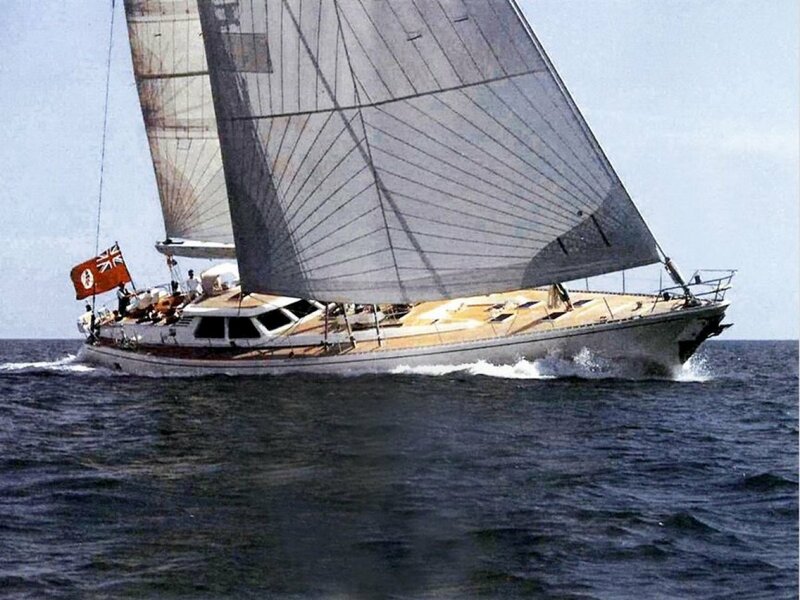 I have personally examined this gorgeous yacht from stem to stern and look forward to showing her to you"